This Italian Flag Leather Bracelet is taking the Italian community by storm! 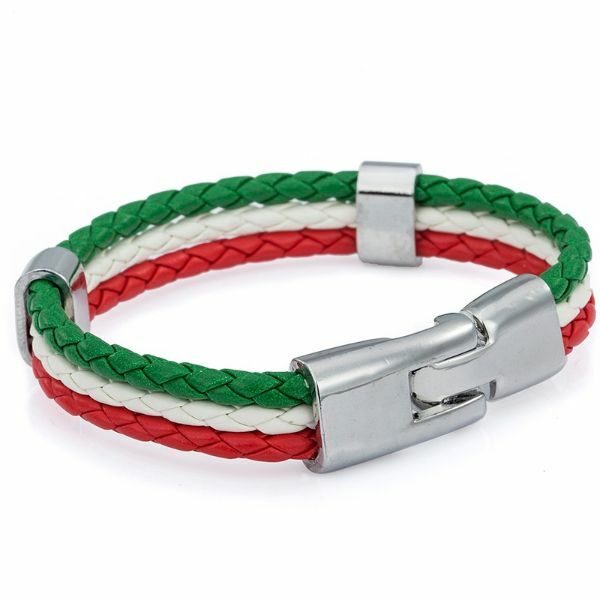 Green, white and red representing the colors of the flag of Italy, these eye-catching colors of the Italian Flag Leather Bracelet has taken the Italian community by a storm! Italians and even non-Italians are proudly wearing this leather bracelet. How is that even possible? Well, it turns out that more and more people are wearing the bracelet to support Ring to Perfection’s cause: Aid and fuel the Italian Red Cross with a $1 donation of every bracelet sold to successfully carry out their missions and visions in helping disaster victims and anyone in need in Italy, Italian or not. Now offered at 50% off for the Italian Flag Leather Bracelet, donating and helping is now easier for people who want to support the Italian Red Cross as Ring to Perfection vowed to donate $1 from every purchase made. Since the promotion was released, the news for this genuine act of kindness has spread worldwide like a wildfire. More people are dropping by at Ring to Perfection’s Store to get a hold on these beautiful leather bracelets to wear them with might and heart. 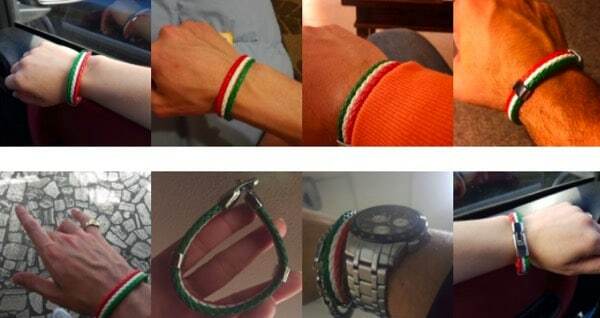 Some wanting to proudly wear the colors of Italy and live its meaning, others genuinely wanting to help and be reminded of the cause they stand up for, and a few wanting to take advantage of the huge amount of savings currently offered on the Italian Flag Leather Bracelet. Whatever reason you have, this bracelet looks great on everyone as it comes in all sizes. Everything about this bracelet was carefully planned and thought about. 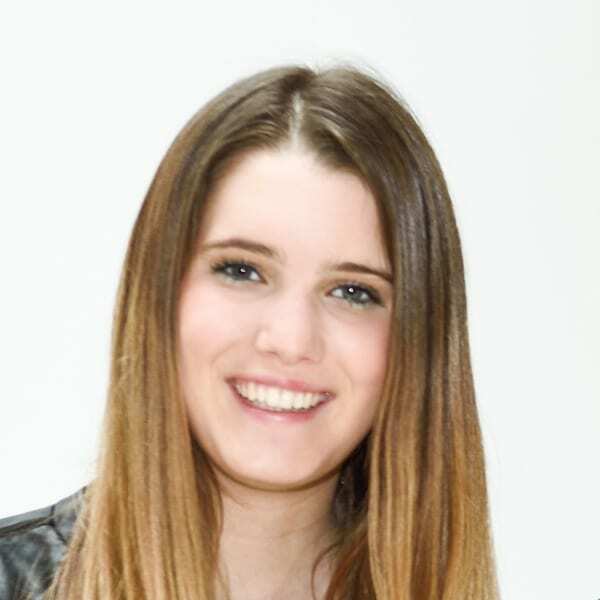 Ring to Perfection came up with the idea of designing and crafting a meaningful bracelet that can best represent the Italian Red Cross’ vision while giving a legacy to the symbolisms and meanings of the Italian flag colors. The Italian flag, also known as ‘Il Tricolore‘, carries a rich history and symbolism behind its vertically-arranged colors. Though the flag of Italy has changed numerous times in differently-designed variants due to significant historical events in Italy, one symbolism that can best represent the combination of colors of the flag is UNITY. A little bit about its history, Giuseppe Garibaldi, used elements of the tricolor flag colors on the Italy flag when he successfully unified the northern and southern part of Italy together after a long chaotic history. His flag was used for almost a century until Italy became a republic. But aside from the rich Italian history, there is more meaning behind these plain colors. Spiritually, the green color represents hope, the white color represents faith, and the red color represents sacrifice and charity. These significant representations align perfectly with the vision, goals, and principles of the Italian Red Cross to help people prevent, prepare for, and respond to emergencies. Each of the volunteers in the Italian Red Cross, coming from different races, aim to provide relief to disaster victims. From providing unconditional voluntary aid to natural disasters related issues like extreme weather conditions (strong cyclones, flash floods, deadly earthquakes, avalanches, shipwrecks) to bringing impartial humanitarian aid to alleviate human suffering without discriminating as to nationality, race, religious beliefs, class or political opinions, the Italian Red Cross has continuously provided unparalleled care to Italian nationals and even migrants from other countries. Given that it is the Italian Flag Leather Bracelets are on SALE right now. wouldn’t you want to get your own too? There is no definite timeframe as to when Ring to Perfection will end this great deal. As of the publish date of this blog, it is still running and active. If you want to support Ring to Perfection’s cause, you can click here to see if the promotion is still available.